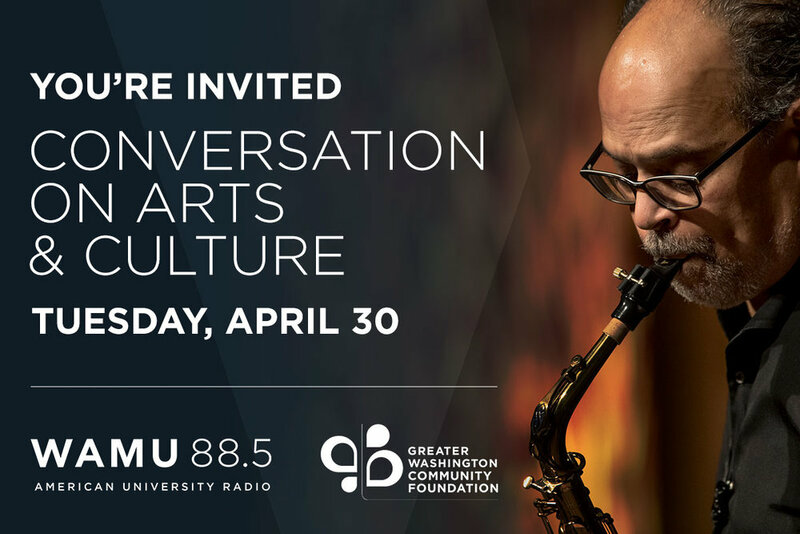 Join us for a panel discussion on the state of Arts & Culture in the region with WAMU’s Senior Director of Content & News, Andi McDaniel, and reporters from WAMU and DCist. Please note, this event is exclusively for The Community Foundation's donors, fundholders, and local private foundation partners. If you have questions, please email Danielle Yates at dyates@thecommunityfoundation.org.